Monique lives and breathes technology and is one of hammerjack’s Microsoft solution guru’s. Monique is always ahead of the curve and is dissecting the latest releases, attending webinars, and using the technology to test out the latest features. She gets excited about new and innovative solutions Microsoft provide, that are enabling businesses to do more with the tools they already have. 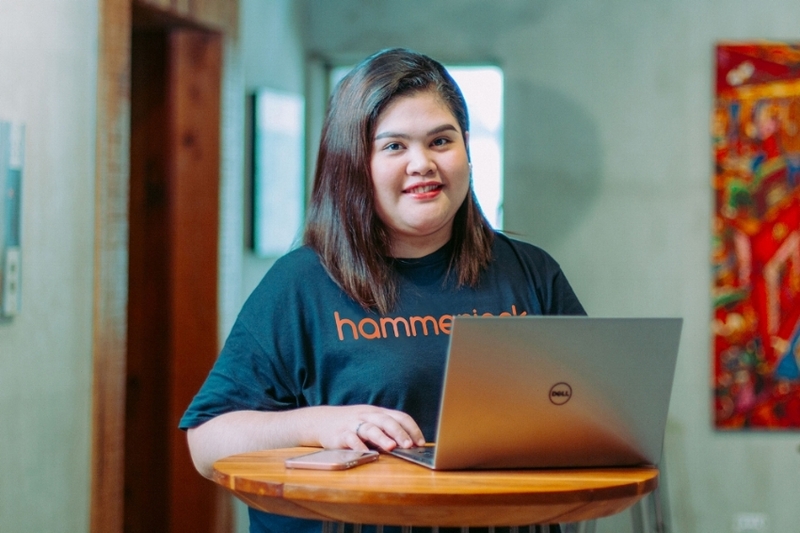 She takes this knowledge and the best of what Microsoft has to offer, to shape innovative solutions for hammerjack’s small and medium business customers. Over the next few weeks and months, Monique will be sharing some of her best tips and hacks for using Microsoft Office 365 in your business. You’ll be surprised by what you can do with the tools you probably already have.